As my little guy gets bigger he is starting to loose interest in food served normally. I have started to get creative with his meal and snack preparations, over the next while keep posted for the different and fun ways to serve foods to your toddler. Noah has discovered Owls, and loves "hooting" so I used it as my inspiration. 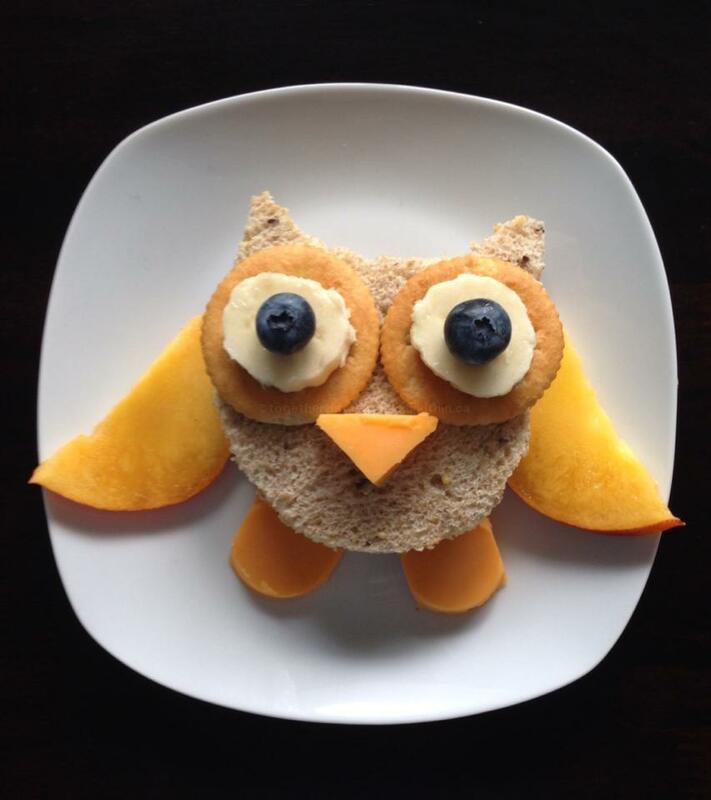 Today I made him an owl sandwich! 5 Easy Ways To Lose Weight And Feel Great! Want to be updated immediately after we post? Follow us by email!